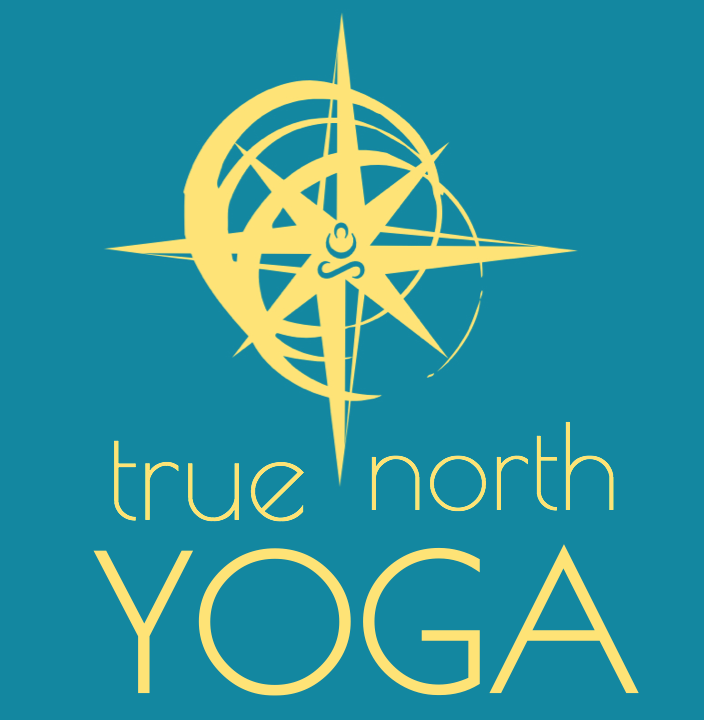 If you are a regular student of ours, please activate your personal on-line account with True North Yoga. Once your account is active you will be able to track the classes you’ve attended, sign-in to class ahead of time to save time at the door and purchase class packages and workshops. If you are an existing TNY student with an active class package please click here. If you are new to TNY or have only attended the community classes, please use this link.